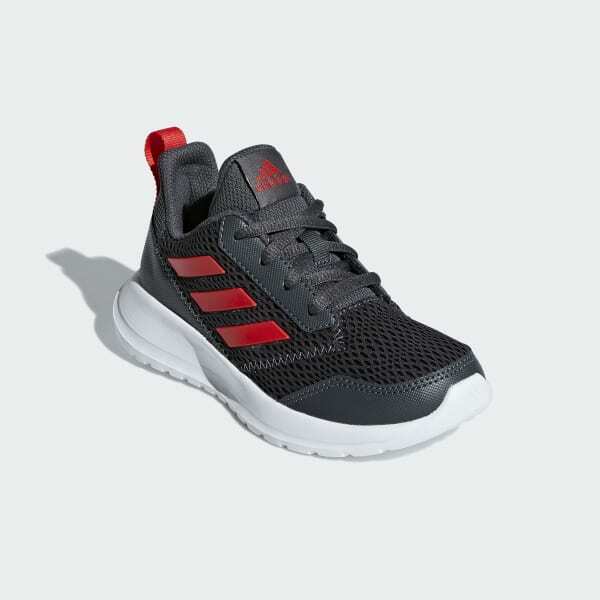 Lightweight, durable shoes with comfortable cushioning. Kids who play hard are hard on their shoes. 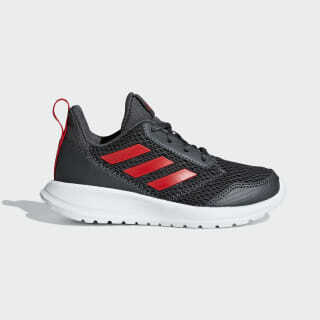 These running shoes stand up to active kids with a mesh upper that's lightweight yet durable. The resilient EVA outsole resists abrasion and provides long-lasting comfort.